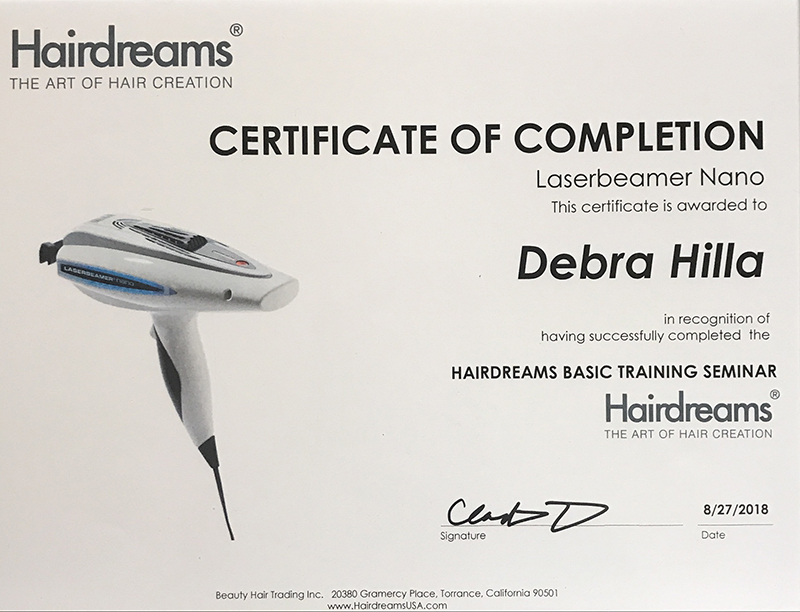 Debra Hilla started with our company in April of 2012. 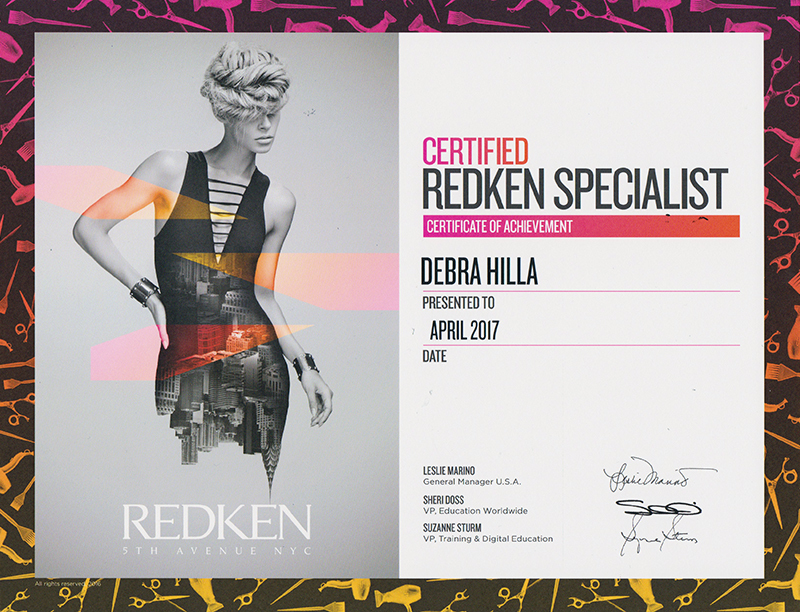 Debra attended the Georgia Institute of Cosmetology and graduated as her class Valedictorian. 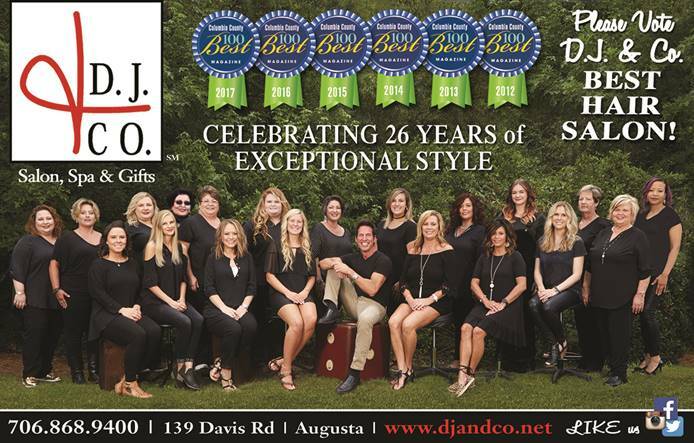 In 2003, she attended East Central Technical College for her nail tech certification. In her travels she has absorbed a worldly cultural feel for beauty and the techniques required to achieve them. She brings an awesome personality and a huge willingness to learn. We are grateful to have her on our team.